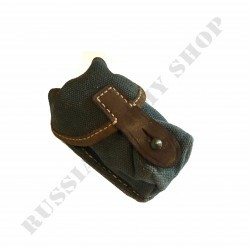 Pouches There are 10 products. 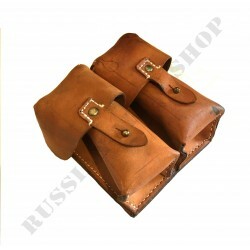 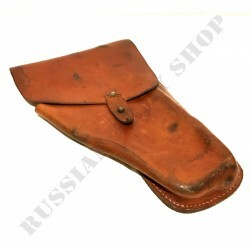 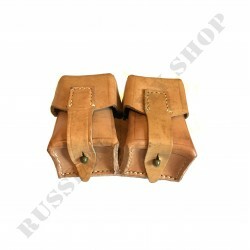 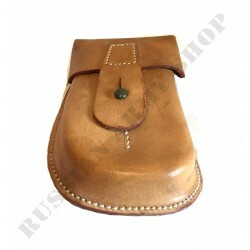 Pouch for Mosin Nagant used by JNA. 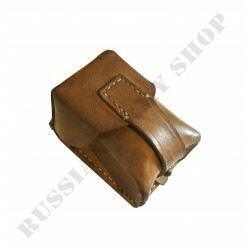 SFRJ-JNA M48 Leather ammo pouch. 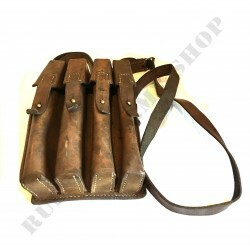 SFRJ-JNA M59/66 SKS DUAL Leather Double ammo pouch. 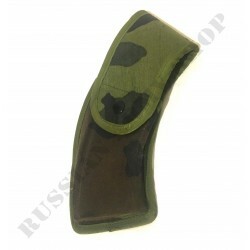 Serbian magazine pouch for 7.62x39 magazine. 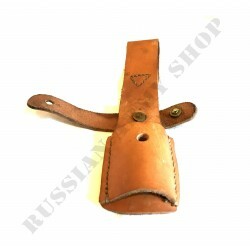 Used in Balcan conflict. 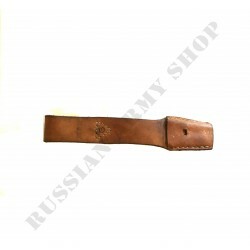 JNA M56 bayonet holder made from leather.